Dr. Tyson has helped thousands of people stop the pain and regain their health with chiropractic care and physical therapy specific to the ligaments, tendons and muscles that support the spine! If you are experiencing neck pain, back pain, sciatica, headaches / migraines, scoliosis, poor posture, shoulder and knee pain or numbness and tingling, you have found help. 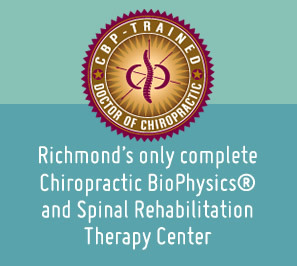 Advanced Care Chiropractic and Wellness Center is the top chiropractor in the Richmond area. Dr. Tyson is passionate about bringing you effective pain relief without the use of drugs, injections or surgery.